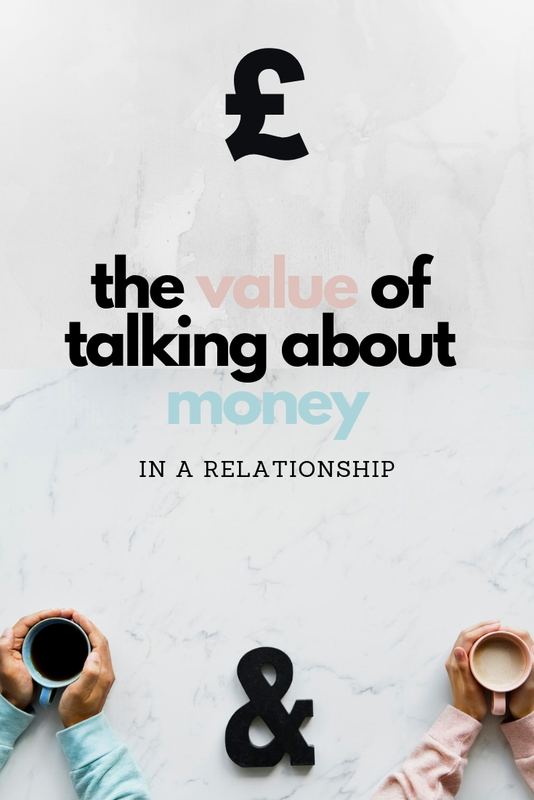 Talking about money isn’t always easy but it’s an essential part of growing and maintaining a healthy relationship. From financial goals to day to day money management, encouraging dialogue around the subject will help build trust and stability between you and your partner. It will also help ensure that you’re prepared, and full possession of the full financial facts, should you face any problems in the future. 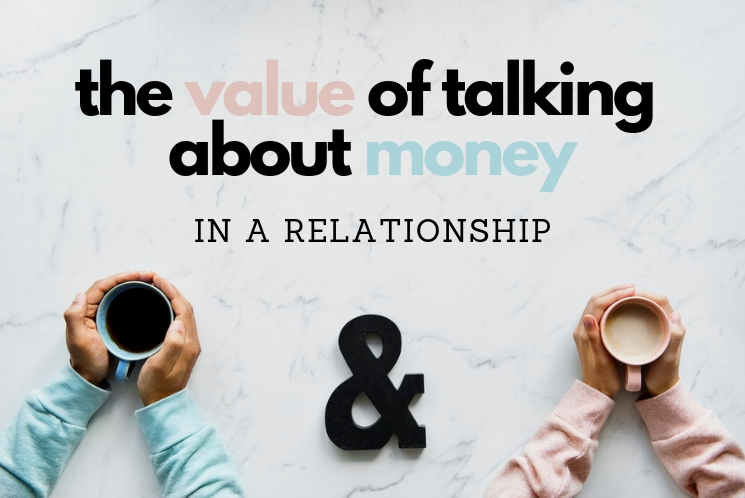 This week is Talk Money Week and so we’re seizing the opportunity to explore the value of talking about money in a relationship. Talking about money is often seen as a taboo subject. 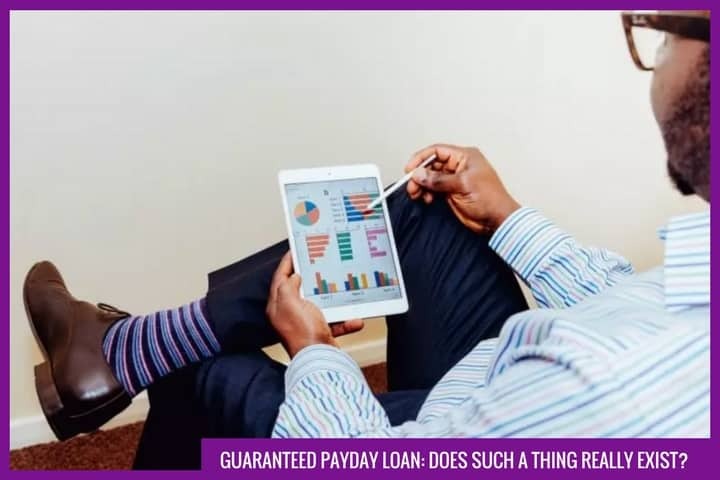 Many of us feel embarrassed to discuss how much we earn, the amount of cash currently sitting in our current account, or how much debt we have racked up on our credit cards. Key to building a secure financial future, however, is taking stock of our personal and shared finances and then talking about them regularly. Below we explain the importance of these conversations in a little more detail. We can’t predict your financial future and, unfortunately, we can’t promise that you won’t face any money difficulties over the years. Talking about money now, however, can help mitigate the damage of big financial problems that might arise, whether it’s losing your job, another financial crash or debt spiralling out of control. Leaving all the financial matters to one partner can cause problems. If they take risky decisions, such as taking out another credit card without the approval of the other person in the relationship then this can create much larger issues in the long run. Full and frank discussions around money now mean that you both understand the full picture and can make important financial decisions together with no nasty surprises. Should anything happen that threatens your financial security in the future then you’re both in possession of the correct information, allowing you to react quickly and efficiently. When it comes to financial goals, you’re better together. Talk about where you’d like to be in five years time, which will help firm up what you really want for your financial future. Take your time about it and be honest; Perhaps you’d like to be debt free, retire to the sun, or stash away a healthy nest egg. Defining what you want and then working together will make it easier to achieve these goals. Talking about money could help reveal some unexpected financial benefits. Perhaps your partner has savings that you could borrow to clear that high-interest loan. Maybe you’re eligible for certain tax credits for couples. If you don’t discuss these matters, then you could be missing out on great opportunities to make your financial lives easier. A healthy relationship is built on trust and communication. You aren’t expected to reveal your salary on your first date but as things get more serious it’s important that you take the opportunity to start talking money. Approach your finances as a team that shares responsibility and makes decisions together. That way you won’t have to bear the financial burden alone and can relax with everything out in the open. Remember to check in with each other regularly to discuss your current finances and revisit your longer-term money goals. We don’t want to think about our partner getting ill or worse and yet it’s one of the sad realities of life. If one of you takes charge of the bank account and paying household bills, then this can problems if you become sick and unable to communicate important information. Do yourself a favour and make sure that you both know important details such as bank account numbers, passwords and passcodes. It’s also helpful to write down a list of your household suppliers, such as your electricity, internet and gas providers, along with account numbers and any other key details. Remember to keep all this information in a safe place.